Thou shalt not extrapolate too much beyond the training data. 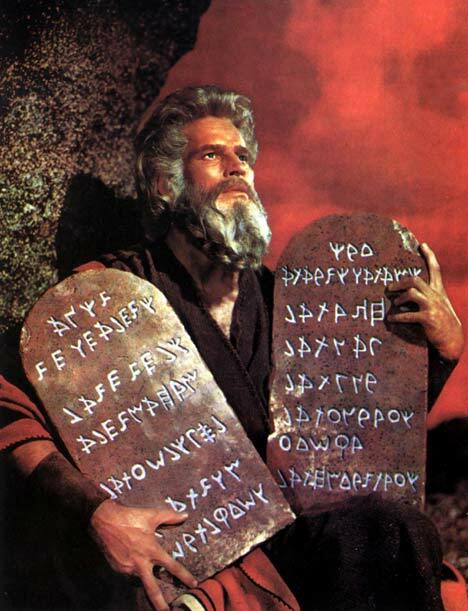 Thou shalt prioritize simple experiments over complex models. Thou shalt never forget the difference between accuracy and precision. Thou shalt never try to woo thy audience with pretty pictures or tales of fast GPUs. Thou shalt not worship “physics-based” models that are not actually physics-based. Thou shalt not be biased toward favorite models and should use whatever gets the job done. Thou shalt use good statistics as much as possible. Thou shalt always remember that modeling is a means and a tool, not an end unto itself. Thou shalt always understand and explain the limitations of thy models. Thou shalt never forget: Only good experiments can uncover facts. The rest is crude poetry and imagination. Reading this list made me laugh out loud three times; nicely done.